The front door is the most common entry point for burglars, while nearly half of burglaries in winter take place between 5pm and 11pm, according to new figures released by the Garda Analysis Service. There is no better time than now to improve the security of your home. Our Palladio Composite doors have a high security multi locking system and matched with their market leading durability this makes them one of the safest and strongest doors on the market, giving you a sense of security not only for your home but for all of the family. Take a look at our Palladio Composite door security test video to see the unbeatable strength of these doors. Free Quotations. Over 35 years experience in supplying the most elegant designs offering impeccable customer service from start to finish. 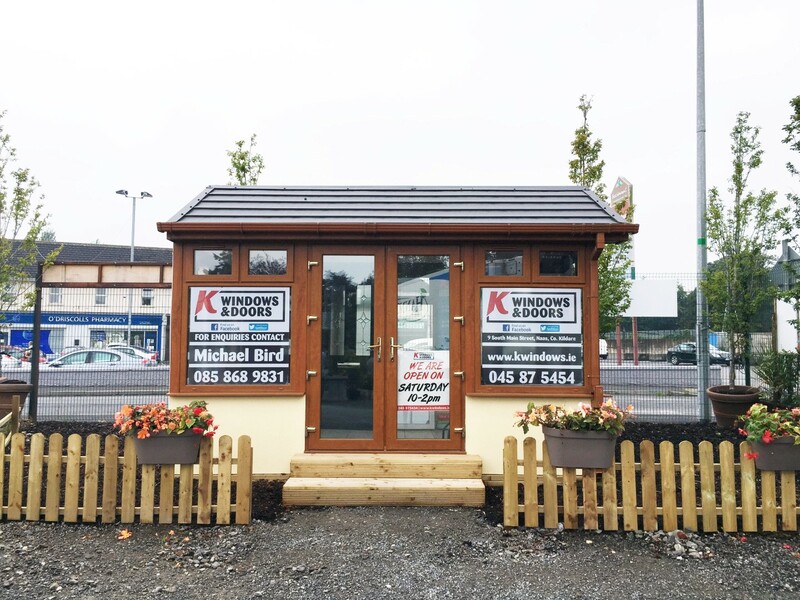 We are the leading provider of “A” Rated Windows & Doors in Kildare, Dublin & Meath, with over 35 years experience in supplying the most elegant designs.